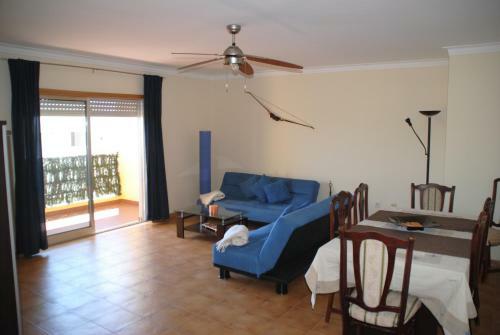 These apartments are located in Praia da Rocha, Portimão, 150 metres from the beach. The air-conditioned Apartamentos Turisticos Rocha Tower by PEH offers free access to an outdoor swimming pool. Situated only 50 metres from Praia da Rocha Beach, Hotel Santa Catarina offers rooms with private balconies, some overlooking the Atlantic Ocean. Free parking is available on site. Located within 500 metres of the nearest beach, Encosta da Marina Apartment is a 14-minute walk from Rocha Beach, one of the most famous in Portugal. The property is a 4-minute drive from Portimão’s lively city centre.